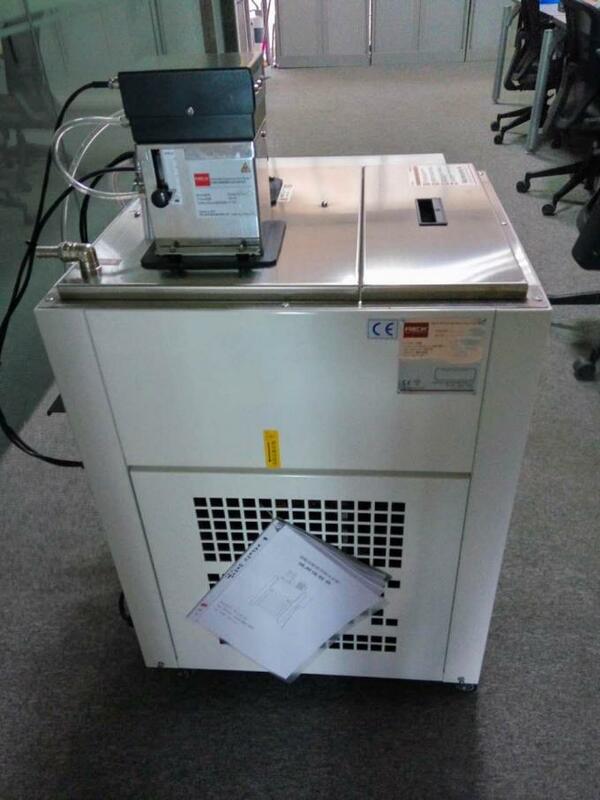 Recirculation and Refrigeration Unit for Solna Roland KBA Komori Mitsubishi Akiyama Ryobi Sakurai Nebiolo sheet fed offset printing press machine,Castagnoli VS650,Didde VIP web offset machine and label printing machine in print factory and it can replace TECHNOTRANS, BALDWIN, ROYSE,etc alcohol dampening cooling system in print factory. 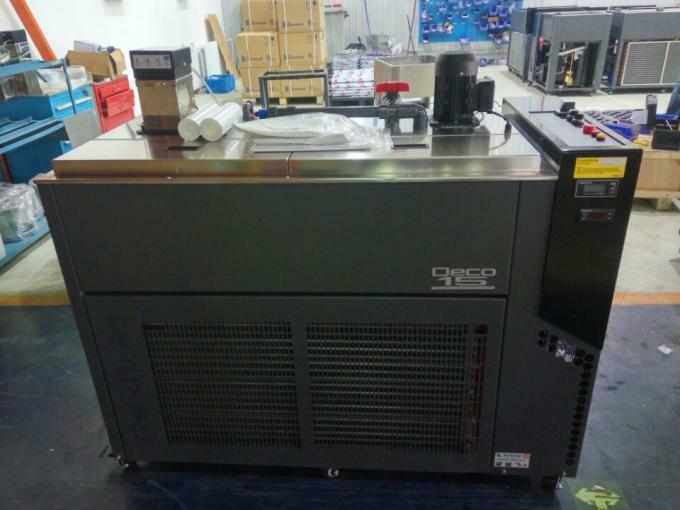 It is designed for 1020mm, less than 5 color printing machines, commercial web machine or single tower newspaper printing press machines. It is designed for large sheet fed offset press, commercial web machine or double towers newspaper printing press machines.